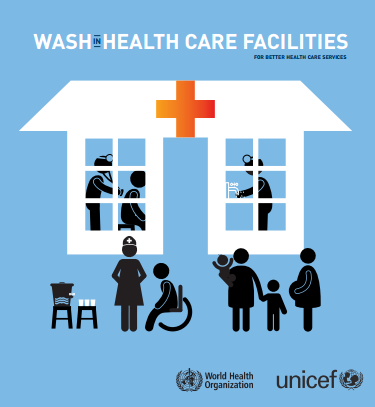 This entry was posted in Hygiene Promotion, Publications and tagged health care facilities, unicef, World Health Organization. Bookmark the permalink. Thanks for a great and update news,please be continue with us and see our new post.